The newest entry in the God Eater series is an anime-style action role-playing game. Set in a post-apocalyptic earth ravaged by the Aragami, these terrifying beasts that live only to consume have carved a path of destruction and misery wherever encountered. To combat this threat an elite group of heroes known as God eaters are called upon to save humanity. Like in previous games, players take on the role of a God eater, eliminating the Aragami using the powerful God Arc weapons which can be transformed into guns. 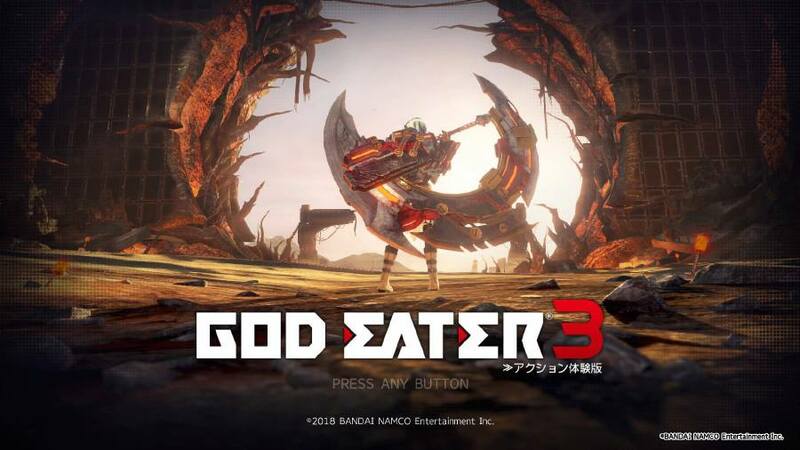 Unlike previous entries, God Eater 3 will allow characters to dual — wield these God Arc weapons for a more destructive and immersive gaming experience unlike anything ever experienced before. Fun fact: God Eater 3 is the first game that was designed using powerful hardware, as opposed to its predecessors which were more focused on handheld platforms. This allowed the developers to produce a more immersive gaming experience for the series and not be held back by limited resources of the machine. God eater 3 will be available for the PlayStation 4, Xbox One and PC on Feb 8. 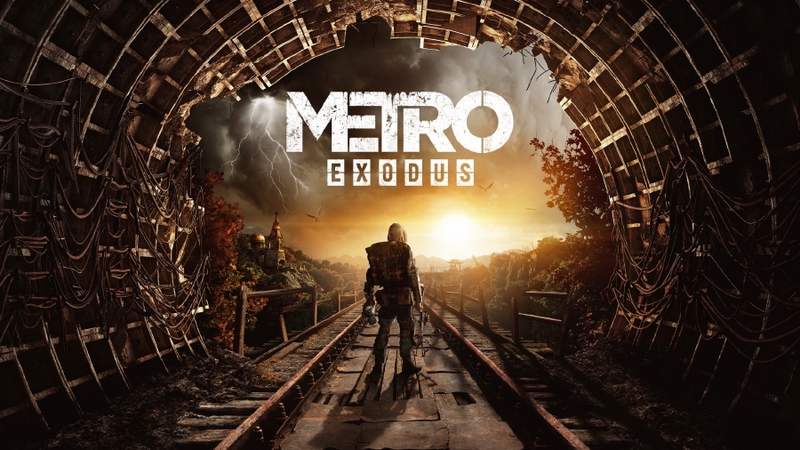 The latest game in the Metro series, Metro Exodus is a first-person shooter set in the year 2036 after the events of Metro 2033. Twenty-five years after nuclear war has devastated earth, a few thousand survivors still cling to existence beneath the ruins of Moscow, in the tunnels of the Metro. They have struggled against the poisoned elements, fought mutated beasts and suffered the flames of civil war. But now, as Artyom, players must flee the Metro and lead a band of Spartan Rangers on an incredible, continent-spanning journey across post-apocalyptic Russia in search of a new life in the east. Inspired by the novels of Dmitry Glukhovsky, Metro Exodus continues Artyom’s story in the greatest Metro adventure yet. Fun fact: Metro Exodus was initially slated for release on PC via Steam. It was even up for pre-orders via Steam but publisher Deep Silver made the decision to instead make the game exclusively available on the epic Games Store instead. Gamers who have preordered on Steam will receive the game as usual. Metro Exodus will be available for the PlayStation 4, Xbox One and PC on Feb 15. 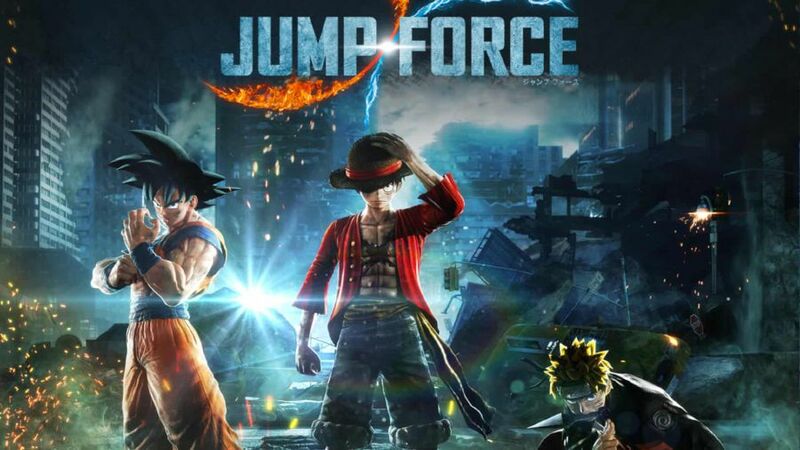 The ultimate dream of every anime geek will be coming to life in the form of Jump Force. It is a fighting game that brings a wide variety of anime and manga from Weekly Shonen Jump into a crossover game of epic proportions. In the game, all characters from their respective worlds have been transported to a brand new battleground, which is our very own reality. Uncertain of the reasons behind the phenomenon, these characters have banded together to form the “Jump Force” to tackle the mystery lurking in the shadows and defeat the mastermind behind it all. Fun fact: While Jump Force isn’t the first game to feature such a large crossover consisting of these popular anime and manga characters, this one in particular is special. It was created to celebrate the 50th anniversary of Weekly Shonen Jump, a weekly Japanese comic anthology published by Shueisha under the Jump magazine. Jump Force will be available for the PlayStation 4, Xbox One and PC on Feb 15. A new entry for one of Ubisoft’s biggest IPs, Far Cry: NewDawn is a first-person shooter with elements of adventure. Taking place 17 years after the events of Far Cry 5 after “The Collapse” devastated the world, survivors attempt to rebuild the community in Hope County. Their efforts are threatened by the Highwaymen, a roving band of organised bandits led by twin sisters Mickey and Lou. With few other choices, the survivors form an alliance with New Eden, the remnants of the Project at Eden’s Gate, despite knowing that they may represent a greater threat than the highwaymen. The game will lead players to discovering the fates of the Deputy and Joseph Seed, the protagonist and antagonist from Far Cry 5. Fun fact: The game’s art director, Issac Papismado, said that the development team had wanted to create a post-apocalyptic game for the series for sometime now. The team intentionally avoided a dark and bleak tone as they felt that it would be a cliche and resolved to create a world that looks vibrant. The “super bloom” phenomenon set in the game made this look possible. 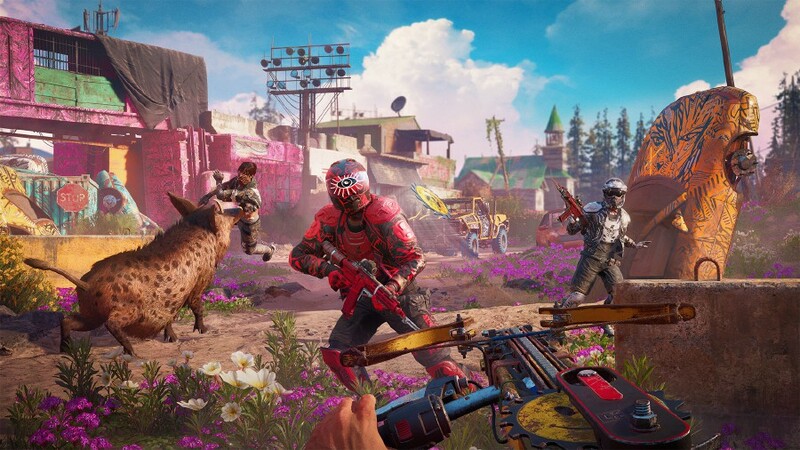 Far Cry: New Dawn will be available for the PlayStation 4, Xbox One, and PC on Feb 15. 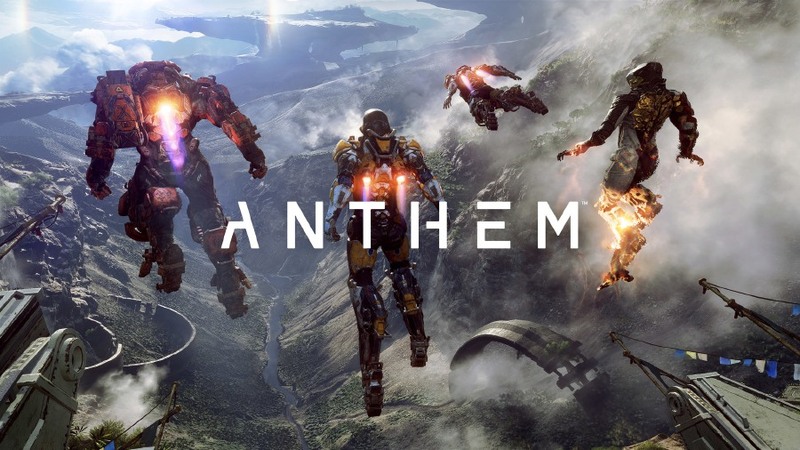 One of the most highly anticipated games of 2019, Anthemisa futuristic multiplayer action role-playing game developed by BioWare. It takes place in a contiguous open world environment shared with up to four players in which they take the role of a Freelancer donning fully customisable exosuits called Javelins. These Javelins will have their own set of weapons and superhuman abilities. The central meeting point of the game takes place in Fort Tarsis, the central stronghold of Anthem. Built by the eponymous General Helena Tarsis, it serves as a fortified settlement against the threats of the outside world and is also the point where the player goes to receive new missions. This will also serve as the location where various factions in the game will meet. Fun fact: While many gamers fear that Anthem maybe one of the games that will require additional payment for post-launch content given Electronic Arts’ track record, Lead Producer Michael Gamble assured fans that a season pass will not be required and that every new content after the game’s release will be available at no additional cost. Anthem will be available for the PlayStation 4, Xbox One and PC on Feb 22.